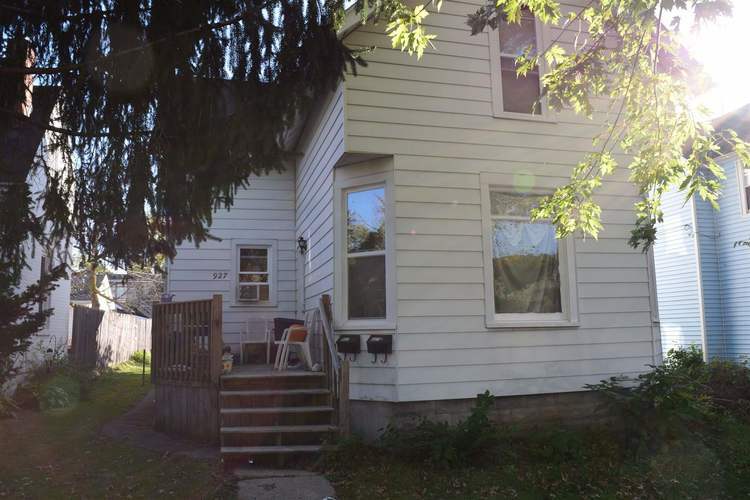 Duplex with good rental history. Both units have 2 bedrooms and 1 bath. Lower unit has been updated. Great investment for the money. Call for your showing today! Listing provided courtesy of HomeFront Realty, LLC.